A Patienter Woman Than I | Knit Like You Mean It. If you’re a closet semi-geek like me, you’ve been looking forward to the movie Coraline, based on Neil Gaiman‘s lovely ‘tween (definitely NOT twee) book of the same name. If you’re an out-there knitting geek like me, your interest in the movie just got a lot bigger. An interview on Don’t Panic with Miniature Knitter Althea Chrome (what a name!) is making the rounds of the blogsphere and amazing one and all. And Focus Features put out a promotional video (see above) about Althea, as well. Evidently she knit up to 50 stitches per inch in her projects for the animated film. Gorgeous, gorgeous items. 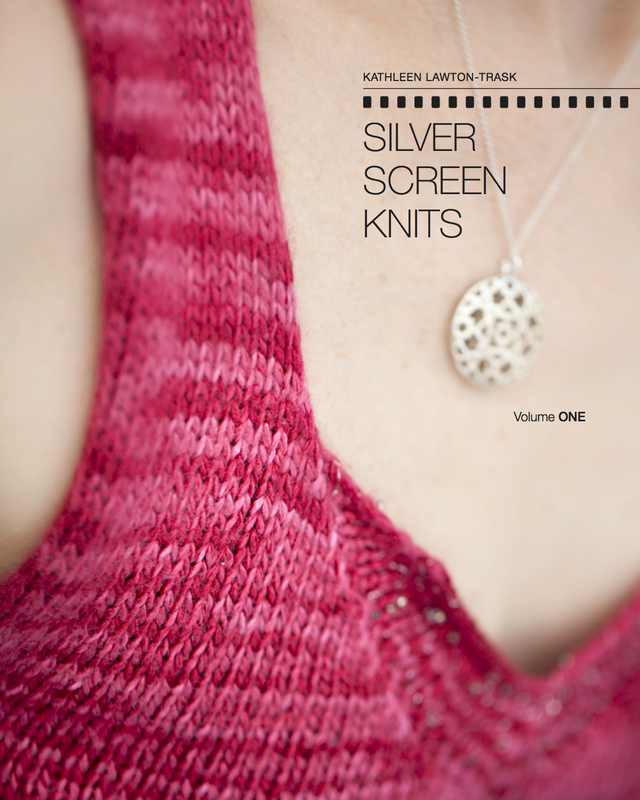 You can see some of Althea’s work on her ravelry designer page, too. Congratulations, Althea! You are definitely Knitting Like You Mean It. Wonderful blog post! I’ve fallen in love with this artist. Kathleen, thank you so much for posting this link on my Facebook page. You are welcome to do so any time. Isn’t A. Crome brilliant? When I first read about her I wanted to just get in the car and go find her and worship her.